REOs dropped 26 percent month-over-month nationaly in January but increased 32 percent year-over-year. While the state didn’t top the national ranks, New York City saw a 20 percent year-over-year increase in foreclosures. According to RealtyTrac's data, Manhattan (New York County) encountered 41 foreclosure filings in January. Kings county, on the other hand, faced 294 total filings. Foreclosures declined 8 percent nationally between December and January, and filings are at their lowest since 2006, according to real estate data firm RealtyTrac. 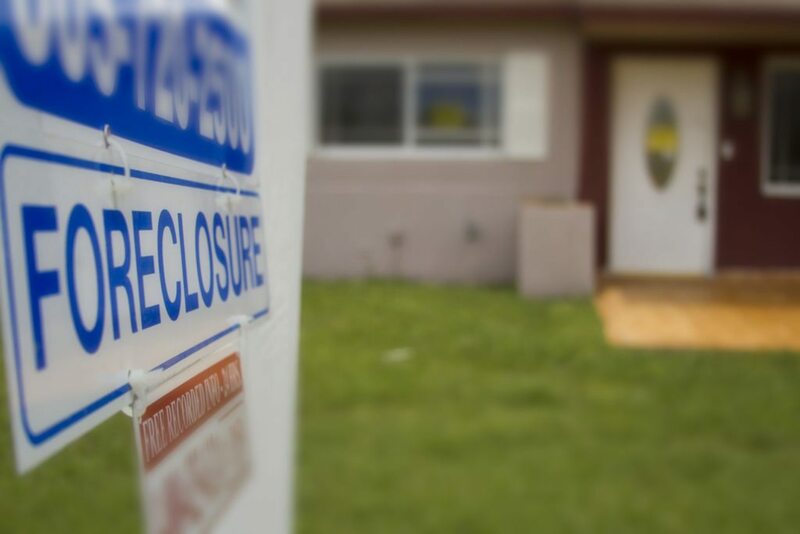 Although New York doesn’t hold the highest foreclosure rate in the nation — that’s reserved for New Jersey, Maryland, Florida and Delaware — the report says Empire State declared a steep rise in completed foreclosures of 263 percent year-over-year. Also referred to as REOs, completed foreclosures dropped 26 percent month-over-month nationaly in January but increased 32 percent year-over-year. January marked the 11th continuous month with a year-over-year increase REOs. Daren Blomquist, Vice President of RealtyTrac, spoke on the trends in national foreclosures as compared to repossessions. REOs in Texas increased 198 percent, followed by New Jersey with 132 percent, Georgia with 76 percent and Maryland with 72 percent. New York was further exempt from the highest year-over-year increases in foreclosure activity. Oklahoma took the top spot with a 74 percent increase in January. Massachusetts had a 40 percent rise in foreclosure activity in January. New Jersey was up by 39 percent, followed by Alabama with a 35 percent increase and Pennsylvania with a 17 percent increase. While the state didn’t top the national ranks, New York City saw a 20 percent year-over-year increase in foreclosures. Oklahoma City had the highest increase of foreclosures at a 143 percent rise, followed by Buffalo, Louisville, Birmingham and Pittsburgh. “The pattern in New York is slightly different from the national pattern, because we are continuing to see increases in foreclosure starts in New York, not just increases in REOs,” Blomquist said. Blomquist added that there was a 7 percent year-over-year increase in New York metro foreclosure starts in January and foreclosure starts have increased annually in seven of the last 12 months. “This is a result of the extremely protracted foreclosure process in New York, which means that it’s taking even longer to work through the backlog of bad loans there,” he said. According to RealtyTrac’s data, Manhattan (New York County) encountered 41 foreclosure filings in January. Kings County, on the other hand, faced 294 total filings. These national, state and metro specific trends are indicative of what buyers can expect from the lending market this year and beyond, according to Blomquist. Fortunately for borrowers, he expects terms to soften. “Given that loans originating since 2010, and even 2009 to an extent, are performing so well, I would expect to see some continued slow loosening of lending in 2016 as we saw in 2015, particularly with the lower insurance premium on FHA that helped trigger and surge in that loan origination volume. That certainly doesn’t mean it will be easy to get a loan, but slowly getting easier,” he said.